Our ‘Namastay Range’ has been especially designed for Yogatarian and has been embroidered by bespoke Madeira threads, unbeatable for holding colour, strength and durability. 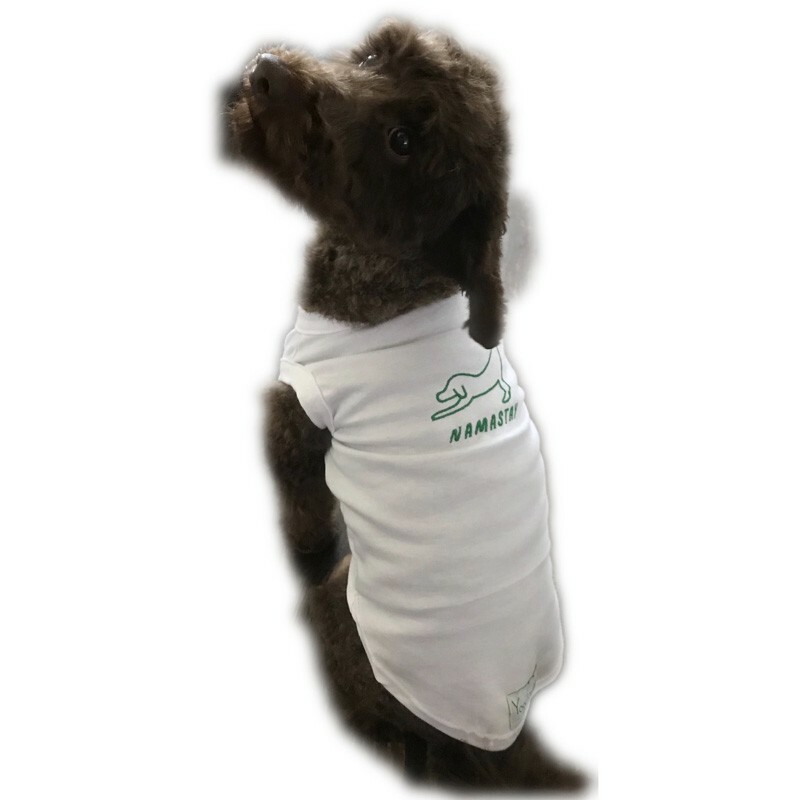 All fabrics used are soft, comfortable and easy for your furry friend to wear. 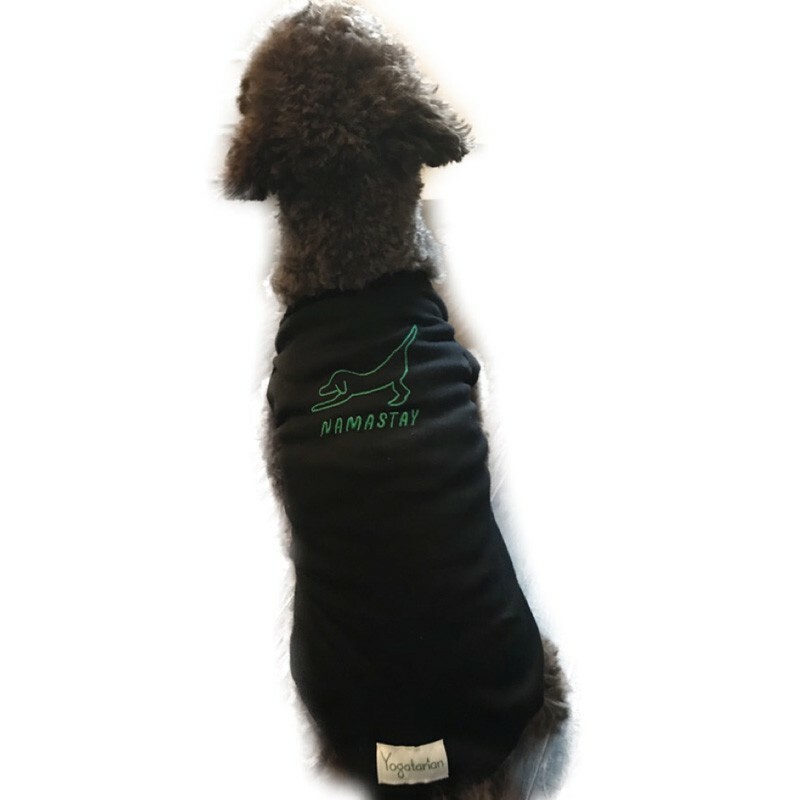 So, let our clothing be a fun expression of yoga meets your pet’s personality on and off the mat. 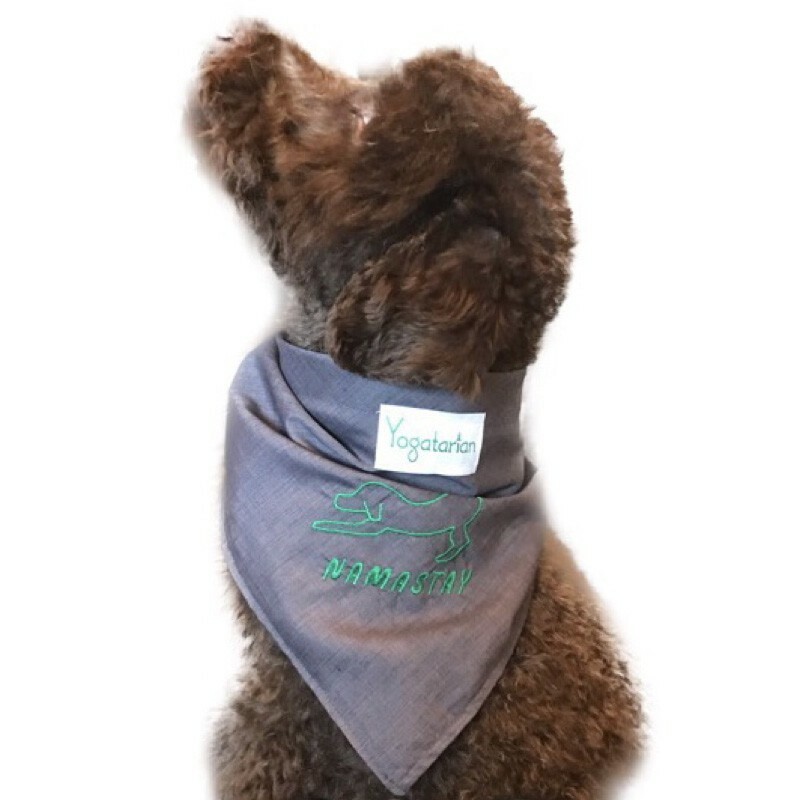 These quirky and super stylish bandanas are perfect for when your furry friend is practicing their down dogs with you or when they are finding their zen during meditation. 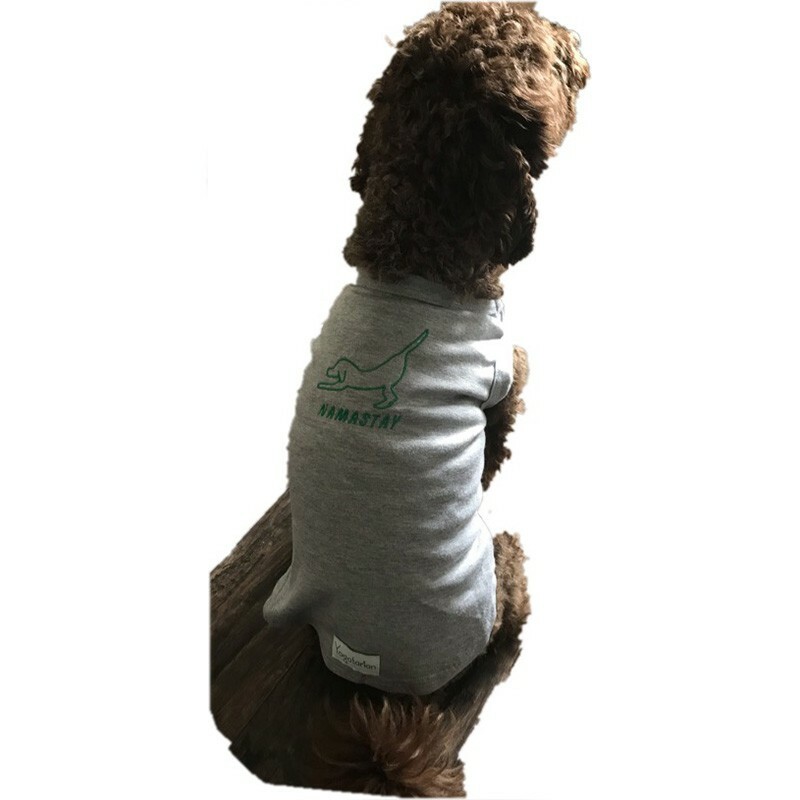 It's no secret that Yogi mamas everywhere are proud of their furry friends, so we figured there should be a t shirt especially designed for these irreplaceable family members.